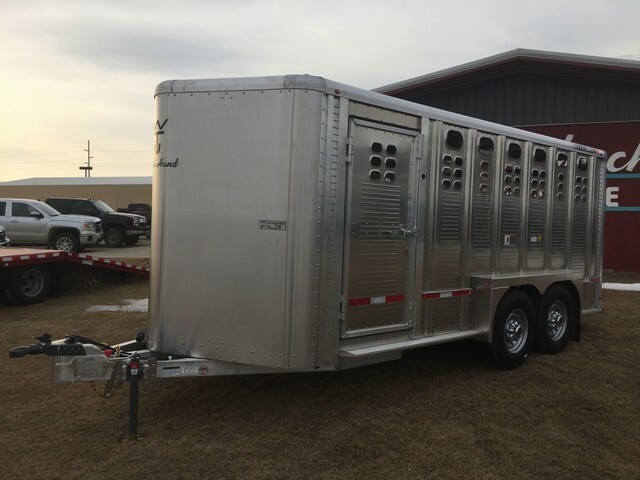 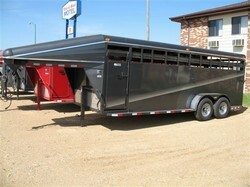 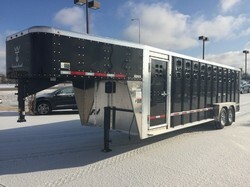 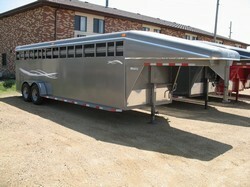 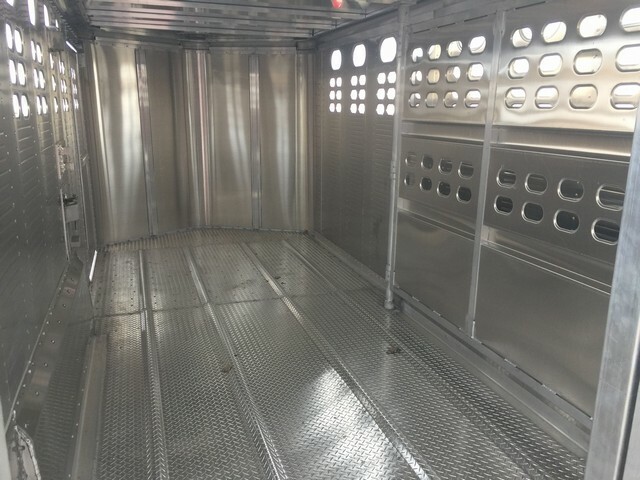 7x16, 6'8" tall, 16" 10 ply radials, 9959lbs GVW, center gate, combination rear gate. 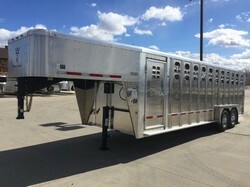 Hello, I would like more information about the 2019 WILSON 24 RANCHHAND GOOSENECK, stock# Wilson16. 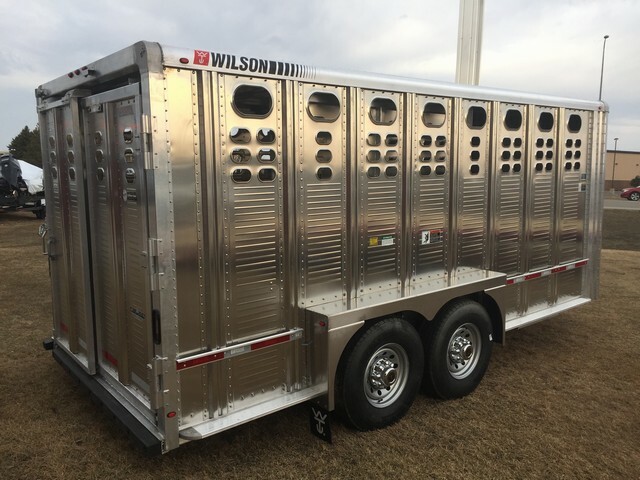 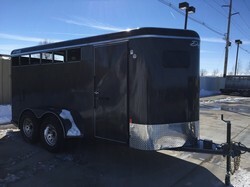 Hello, I would like to see more pictures of the 2019 WILSON 24 RANCHHAND GOOSENECK, stock# Wilson16.